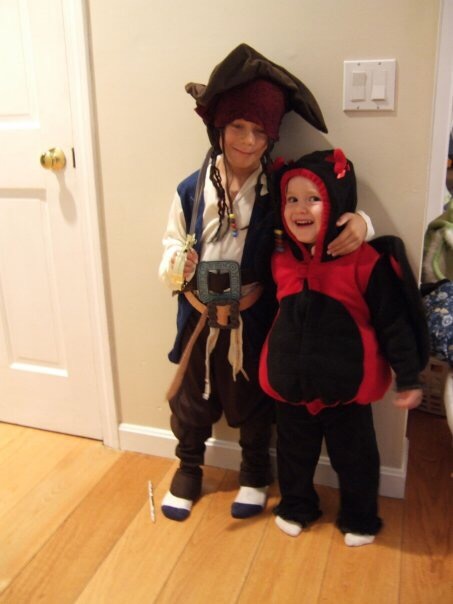 I remember the girl was so excited because we had found a brilliant ladybug costume and she was looking forward to going out to get candy for the first time. I got her dressed in her costume in our bathroom and then stood her on the counter so she could get a good look at how cute she was. Suddenly she pitched her body off the counter and yelled weeeeeeeeeee. Fortunately I was able to move quickly and grabbed her midair. When I asked her what on earth she was doing she replied well, I’m a ladybug so I can fly. This was such an innocent time. It was also a pretty happy time that brought back some good memories. Happiness memories.